It’s been a busy few months here at Projector. We’ve been winning new clients, delivering new projects and – most importantly – welcoming new members to the team. Ross joined our ranks this summer as our new Creative Artworker. He joins us after a successful stint at Portas, a retail and fashion-focused communications agency in London run by Mary Portas, where he created work for both of the London Westfield shopping centres, Sainsbury’s Tu Clothing and Home ranges, Liberty London and Goldsmiths Jewellers, as well as international clients based in Sweden and Australia. He also has a wealth of in-house experience for a diverse range of brands, including the London 2012 Olympics and Arcadia Group’s Burton Menswear. 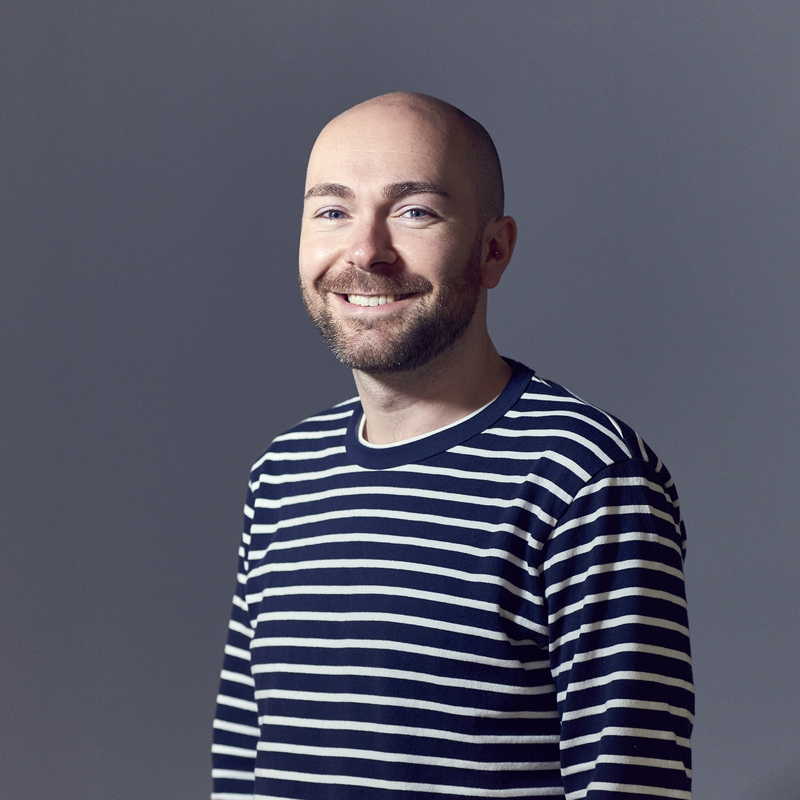 We’re thrilled to have Ross on board and look forward to the valuable experience and fresh perspective he’ll bring to our creative offering. Watch this space!